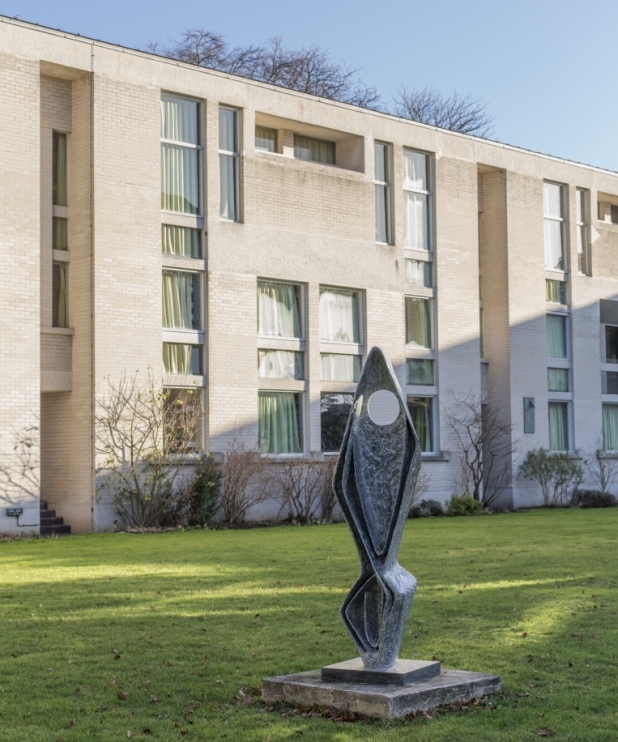 The New Hall Art Collection is a collection of modern and contemporary art by women on display at Murray Edwards College. The Collection, which was founded in 1986 with the acquisition of Mary Kelly’s six-part work Extase, has evolved through gifts and loans from artists and alumnae. 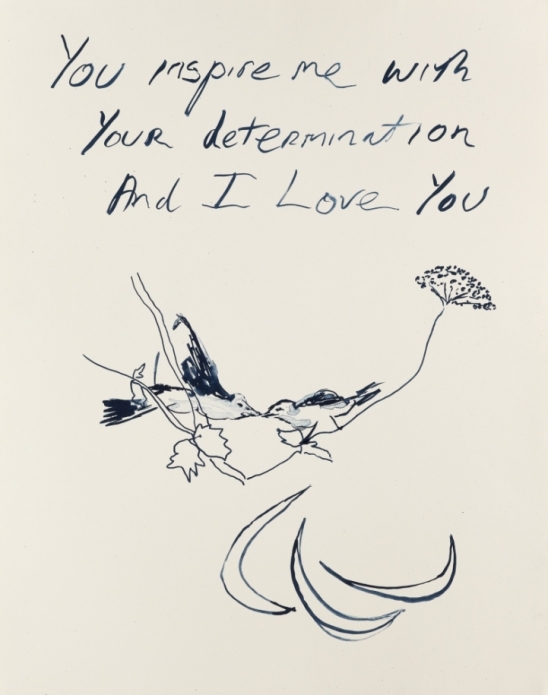 It now includes over 500 works by artists of international quality and renown – including Dame Paula Rego, Maggi Hambling CBE, Cornelia Parker RA, Sandra Blow RA, Lubaina Himid and Judy Chicago – and is considered to be one of the largest and most significant collections of contemporary art by women in the world.